"Although I moved away from the region nearly 3 years ago, I was always chastising myself for not having taken the time to write about Dr. Axelrad and his office. Of course time can dim memory and it certainly has mine, but suffice it to say you will go a long way before you find a dentist who can top Dr. Axelrad for anything to do with a dental practice. Sincerely, May Richardson"
"The receptionist is very friendly, helpful and cooperative. My dentist and hygienist is very kind, courteous and gentle when working with me and always is concerned to check if everything is ok. This team treats their patients like an extended family..."
"I am fairly new to Dr. Robert Axelrad Dental Office and I must say I have never felt more comfortable and welcomed in all my many years with other dentists. Such a wonderful and caring team and would highly recommend them. " "I recently moved to Brampton and needed a new dentist. I read a lot of reviews on line and Doctor Axelrad sounded the best. I am so glad I choose him as a dentist. His entire staff is excellent! I've been twice and both times were great experiences. They even give you a parking pass so you don't have to pay for parking." "Have been going here for 2 years after years of not seeing a dentist. Amazing staff, always taken on time, always professional, always painless, always attentive, courteous, respectful, and friendly. Would recommend this dentist office to everyone!" "Excellent service, definitely a highly recommended place! See Noreen for cleaning at Dr. Axelrad's office who make my visit easy every time. Thank you Sandra and Noreen for making this visit a pleasant one." "It was my first time visiting a dentist since I moved to Ontario. I was impressed with the Clinic. Very thorough exam and very personable staff. I was very pleased with the overall experience and happy to have found a new dentist office that I feel comfortable with in Ontario." "This dental clinic was recommended by a friend when I moved to Brampton. Front desk Sandra always greet me with a smile and Derlyn the hygienist is very friendly and gentle." "Excellent experience considering I was extremely anxious for a visit to the dentist after a long time. Dr. Axelrad was very thorough and really made me very comfortable right from the start. Noreen is a great hygienist and my experience with her was very pleasant! No more fear of going to the dentist! " "I had a cleaning with the hygienist, Derlyn, today. She is always very friendly, attentive, and professional. I arrived a few minutes early and the receptionist, Sandra, addressed me right away. She was also considerate of my schedule when booking my next appointment. Overall an enjoyable visit to the dentist!" "I have been visiting this dentist office since I was a child, and the hygienist Derlyn has cleaned my teeth a few times. Derlyn always creates a comfortable and welcoming environment every time she cleans my teeth. She's also very patient, friendly and attentive." "My husband and I wanted to find a new dentist in Brampton. We originally went to Toronto for our visits but wanted something closer to home. We've been coming to this office for almost a year and love the service." "I am new to Dr Axelrad's office and so far, the experience has been the best I've ever had with a dentist's office! I had my first cleaning done by Lisa who did a great job. I am actually looking forward to the next cleaning..."
"Respectful and appreciative team provides excellent dental services! Derlyn is the most considerate, gentle and thorough dental hygienist. Request her for your next appointment. I always do..."
"My name is Pearl Rajwanth And I have been going to Dr Axelrad for some years. I have very sensitive gums. Dr. Axelrad is so gentle and caring. While going to the dentist has always been trying, Dr. Axlerad and his team are super nice and always try to make me comfortable as soon as I walk in..."
"I have been going to Dr. Axelrad for over 10 years and would never switch. They have a wonderful team of hygienists. I have had many procedures at this office, Dr. Axelrad is always considerate and compassionate with his approach. Would definitely recommend." 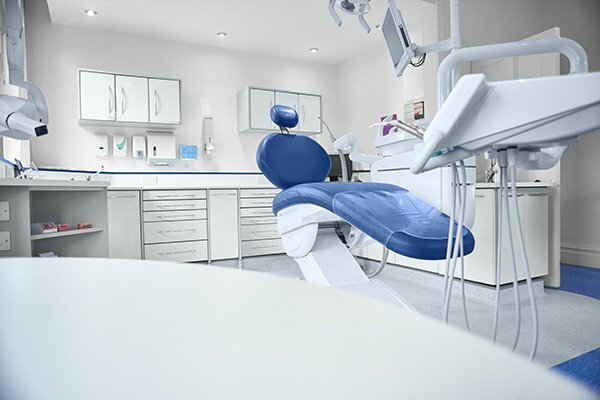 "If you live in Brampton and you want a dentist that's caring, compassionate, gentle and takes time to help you understand then please see Dr. Axlerad's office. They are like no other Dentistry you can find in this city. " "I used to hate having to go to the dentist, my previous dentist was very old fashioned in that aggressive and off putting way that we were taught by old movies. But after finding Dr.Axelrad and his team a few years ago, I'm not so afraid..."
"Great service!!! Fast and friendly staff...best dentist in town." "I had a great experience at this dental office. My dental hygienist, Derlyn, was very warm, friendly, and knowledgeable. She taught me a lot and took great care of my teeth. Will be back." "Very friendly and welcoming place. No matter how long in between you visit, they always remember you and it's like picking up a conversation where you left off. Noreen makes you feel comfortable and engages in fun and interesting conversation." From your first visit, you’ll know that your smile is welcome at our dental office in Brampton. 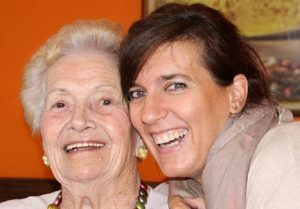 We make every effort to make your smile beautiful and to keep it that way during and after every visit. This is what drives Brampton Dentist Dr. Robert Axlerad and his team to provide exceptional dental care to each and every patient. Dr. Robert Axelrad has been practicing dentistry since 1988. He earned his Doctor of Dental Surgery (D.D.S.) at the University of McGill’s Faculty of Dentistry and is a member of The Royal College of Dental Surgeons of Ontario. 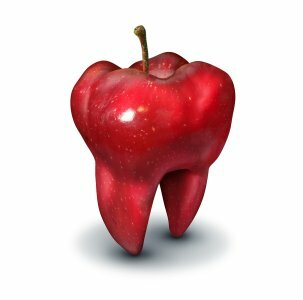 Our dental office is a part of the local Brampton community since 1997. 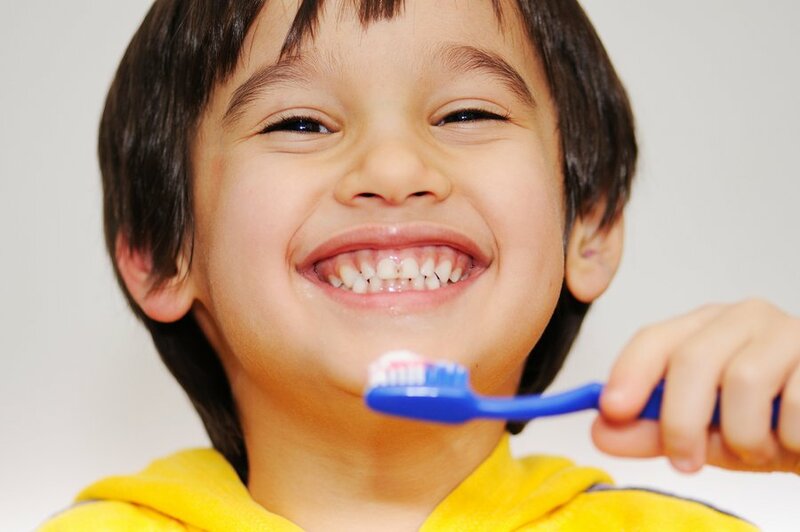 We provide dental treatments to families and children that have since grown into adults that bring their young ones to the practice. That’s a reputation built on trust, confidence and friendly, caring service. Are You New to Brampton? New patients and newcomers are welcome at our dental office. Whether you are new to our practice or already a part of our dental family, you’ll find a warm, friendly welcome. It’s our goal to make you feel at home in Brampton and in our dental office. New and former patients are welcome. We take the time to make each person comfortable and treated with exceptional dental care. Feel free to phone us for an appointment at (905) 791-3867. 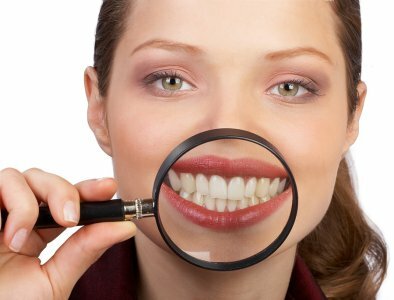 Arguably, the best-case scenario during your dental visit is cosmetic dentistry or, in other words, dentistry designed to enhance your smile. 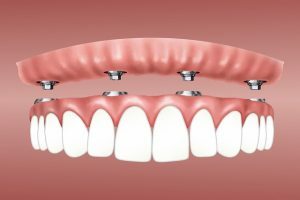 Dental implants replace missing teeth….In doing so, they restore esthetics, support and shape the soft tissues (cheeks) of the face and ensure proper chewing. These in turn help to improve self-esteem. Not every patient needs a restorative overhaul. Sometimes, all we need is a little maintenance. Dr. Axelrad performs procedures that battle and/or prevent tooth decay and poor dental hygiene. Wisdom teeth are the set of four “third molars” that usually appear in the late teenage years and reach full development by the early- to mid-twenties. It’s believed that wisdom teeth get their name due to their late arrival – when people are a little older and (hopefully) wiser. 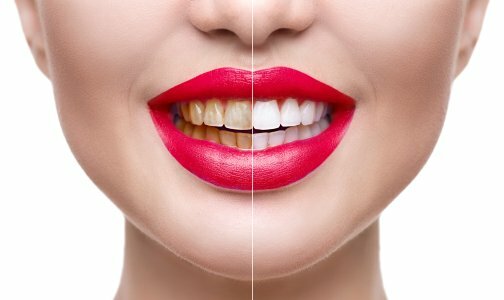 When we think of our ideal body and state of health, one thing that comes to mind is “white teeth.” Having a bright, healthy-looking smile can raise self-esteem. Having wisdom teeth extracted is a common oral procedure undergone by thousands of people in Brampton and the GTA every year. 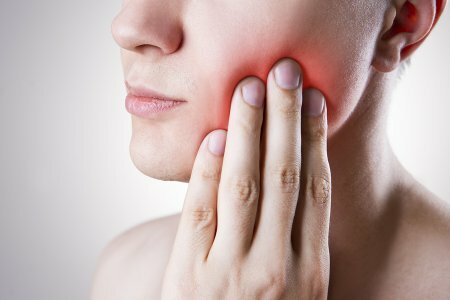 Wisdom teeth are “third molars” that usually appear in people between their mid-teens and mid-twenties. 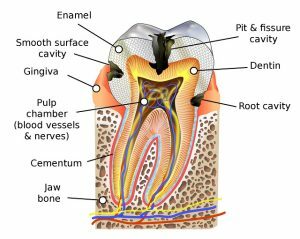 Periodontal disease is an inflammatory process that attacks the gums and the bone supporting the teeth. 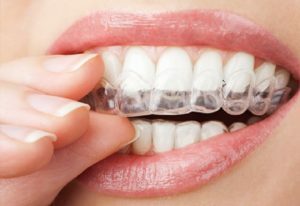 It is caused by plaque, which consists of bacteria and broken down food particles. 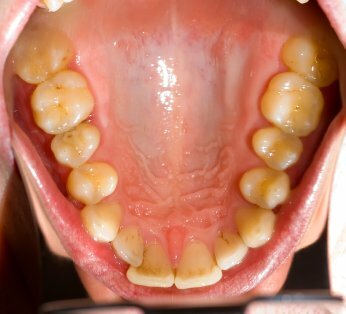 Plaque turns into a hard stony material called calculus (tartar), when it is not removed. We provide preventative and restorative dentistry from 2 years up. 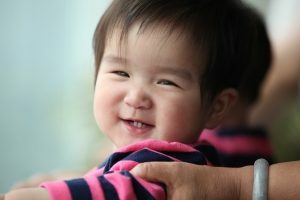 We’re also familiar with common pediatric problems; one example being “nursing bottle decay,” usually caused by waiting too long to wean children off the bottle and or failing to start their dental hygiene at the onset of their first tooth. 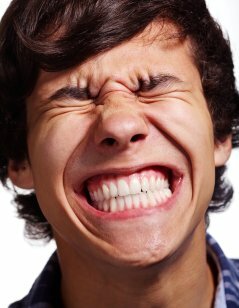 Dental sedation involves the use of nitrous oxide – more commonly known as “laughing gas.” The benefits of nitrous oxide, one of the safest forms of sedation available, go far beyond giving you the giggles. Nitrous takes the edge off, allowing patients to relax and better able to accept the procedure. Are you afraid to laugh or smile? Losing teeth can have this effect. That doesn’t mean you have to suffer in silence. 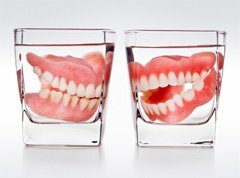 We can help by restoring your ability to both laugh and smile with confidence, leaving your mouth looking not only better than ever before, but natural enough that the naked eye won’t even realize you’re wearing false teeth. 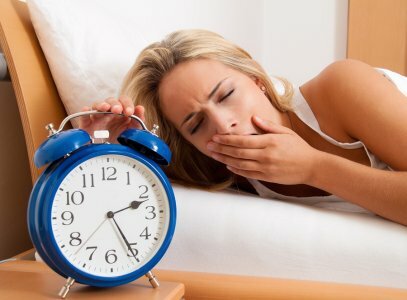 There are literally millions of people suffering from Sleep Apnea. Sleep Apnea is when there is a cessation of breathing during sleep for at least 10 seconds or longer. Those you live with are constantly awakened by the sounds from your snoring. If you are on your own you may not notice it, but it is still quite significant. Snoring means that you are not getting the full sleep that you need, but rather a lighter sleep because your airways are obstructed. A little nervous about seeing the dentist? Haven’t seen a dentist in a while? Concerned about discomfort? Just not sure? That’s okay. We are here to help. Besides, dentistry isn’t like it used to be. Your comfort is as important to us as maintaining your dental health – which is important to your overall health. We’ll explain each dental procedure to you, why it’s important and answer all of your questions and provide you with all available options. You and your healthy teeth are the central focus of everything we do here at our dental office. First, we listen to you and your concerns. Then we do an inspection and assessment. We tell you what needs to be done, why it’s important, how involved the procedure may be and how we will minimize any discomfort. You’ll have options laid out for you to choose. We welcome your questions and provide answers that are easy to understand. And together we will choose an action plan that’s comfortable and appropriate for you. Your schedule works for us! If evenings or weekends work best for you, that’s no problem! 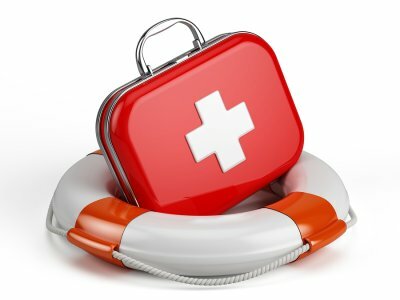 Extended evening and weekend hours are available and yes, we’re ready to handle dental emergencies and we accept direct payment from your insurance company. We know we provide value because our patients return to us year after year. In fact, most of our new dental patients have heard about us through word-of-mouth and been referred from other happy patients. We understand that sometimes you just want some kind of personal referral from those who’ve been there. Please check out our patient reviews to hear first-hand how our clients feel about the service they receive…and why they keep coming back. We’d like to meet you and have the chance to answer all of your questions and of course be of service to you and your family and friends. We’re conveniently located in Brampton, ON at 40 Finchgate Blvd., Suite 121 in the Bestgate Professional Center. There’s plenty of free parking and our Brampton dental office is fully wheelchair accessible and LGBTQIA+ friendly. Feel free to e-mail us or phone us at 905-791-3867. 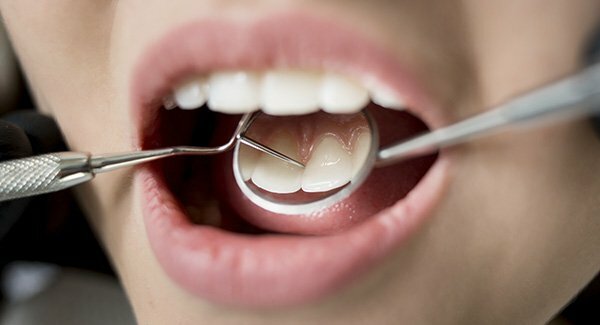 Dental Cavities - What Now?